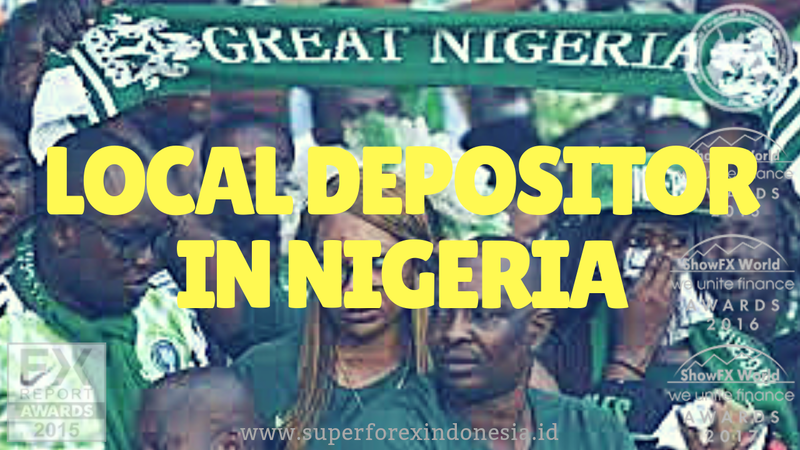 We would like to introduce you to our newest Local Depositor in Nigeria. We hope that you would find these services useful. Thank you for choosing SuperForex!